Biblical law forbids us to eat chametz or to keep it in our possession over Pesach (Passover). 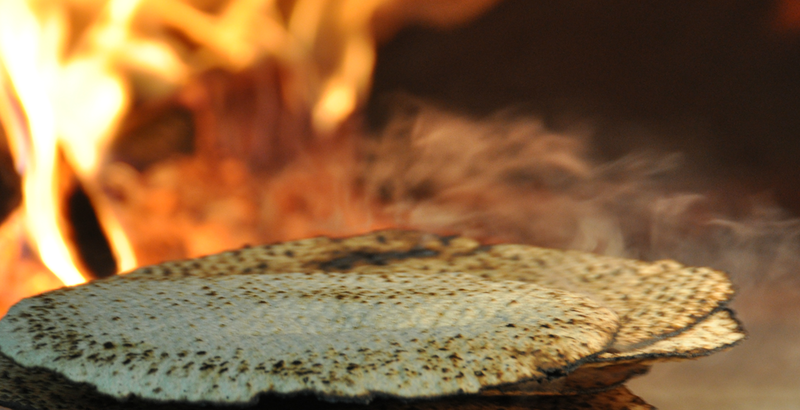 In addition, Rabbinic law prohibits us to eat, sell, or otherwise derive any benefit from chametz she’avar alav haPesach, leaven that remained in the possession of a Jew during Passover. In order to properly observe Passover, one should be extremely cautious in choosing foods. This is because the guidelines for making something kosher all year round are quite different from making something Kosher for Passover. Additionally, there is beautiful spiritual significance to both “Chametz” and “Matzah” (see below: “The Reminder of Matzah”). By observing the food rules of Passover, we internalize these emotional and spiritual benefits. Before bringing home food for Passover use, be sure there is a space in your home that has been thoroughly cleaned from any Chametz. This is where you’ll store the Passover-ready food. 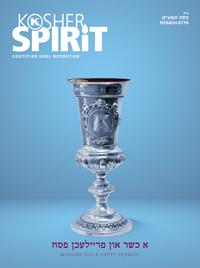 Food and food products that will be used for Passover must bear a reliable Kosher for Passover symbol. All products certified OK Kosher for Passover bear the OKP symbol. 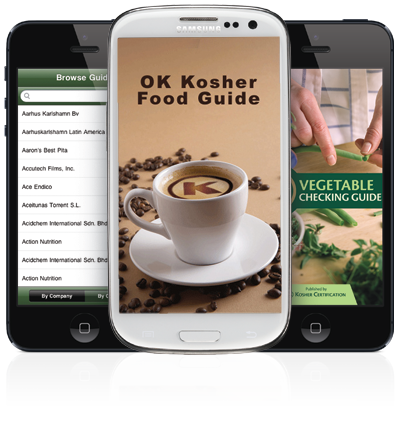 You may recognize that products that are kosher year-round are not marked OKP, or products that are marked OKP even though they seem identical to the regular run. But, a seemingly innocuous product may require Passover supervision for a technical reason. Manufacturing equipment is often shared among different products. Also, products may contain added ingredients that impact their kosher status. An example of the above is Tropicana Pure Premium Orange Juice, which is both OK certified and OKP certified (Kosher for Passover). This is because equipment used for making Tropicana Pure Premium Orange Juice may be used for other products during the year. Additionally, not all Tropicana varieties or sizes are Kosher for Passover. Check each carton before purchasing. As has been noted, we eat flat Matzah bread on Passover instead of leavened bread from risen dough. In fact, there is an active Mitzvah to consume Matzah on the first two nights of Passover during the Seder. The higher we climb, the easier it is to dismiss someone else in need, giving ourselves credit for own accomplishments and blaming the less fortunate for their own troubles. This tendency is compared to rising bread that inflates with hot air until it is the fully baked “king of all food”. It sees itself as the sandwich ends between which all meats, cheeses and spreads must get squashed. Then, for one short week, we are instructed to step back. We are given the flat Matzah crackers to taste as a reminder that we all started in the same dough bowl. With this we acknowledge that it the greatest loaf of bread could have been held down and ended up a matzah and vice-versa. This should motivate us to ask for a reach up ever higher, while also extending a hand to those struggling to rise. To learn more about the observances and meaning of Passover, we recommend Passover.net, a fantastic website of information and inspiration.